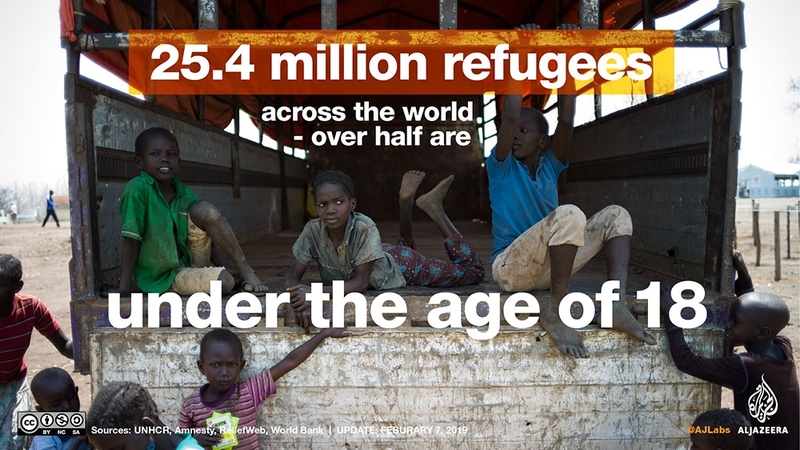 The second largest number of refugees in the world are in sub-Saharan Africa with almost 6.6 million displaced people. 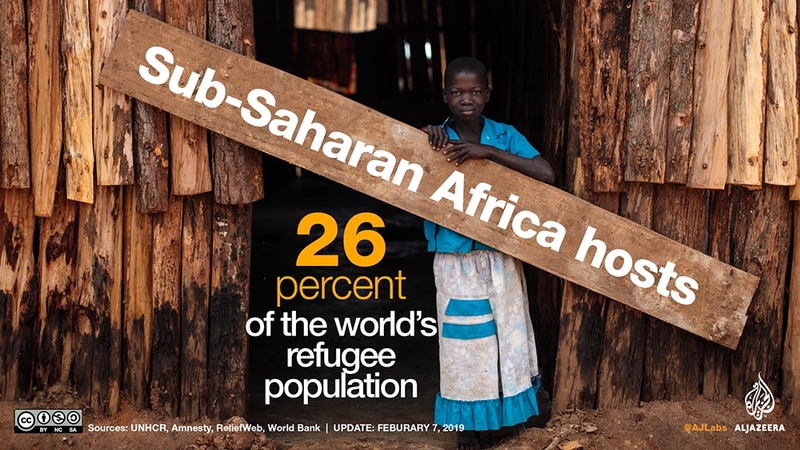 African leaders are meeting in the Ethiopian capital, Addis Ababa to look for lasting solutions to the pressing issue of displaced persons on the continent. 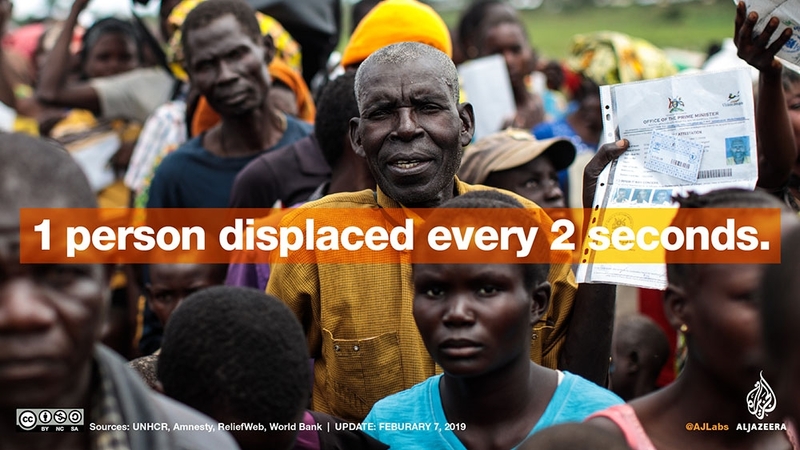 The leaders are attending an African Union summit which this year focuses on refugees, returnees and internally displaced persons. 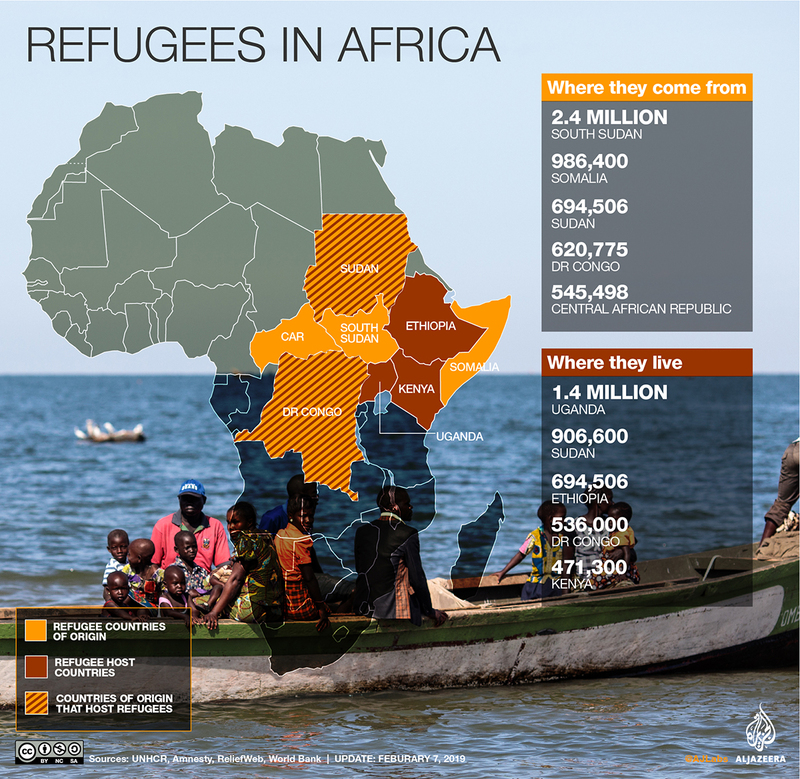 Sub-Saharan Africa hosts more than 6.6 million refugees, according to UNHCR, the UN agency for refugees. 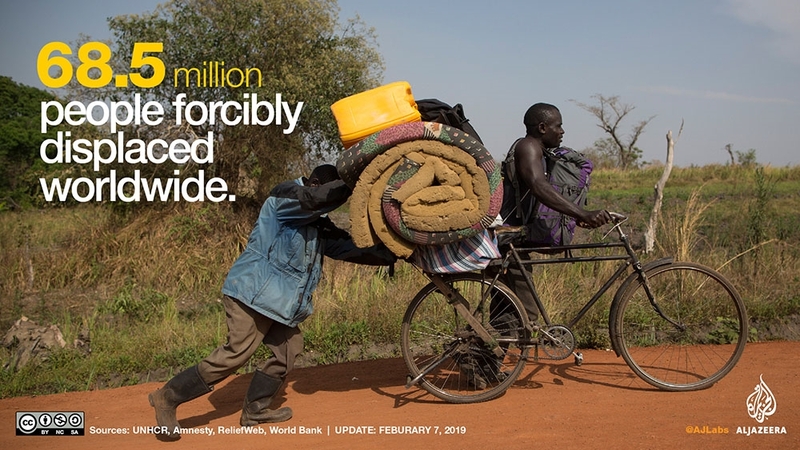 Across the world, at least one person is forcibly displaced every two seconds as a result of conflict or persecution, according to the UNHCR. 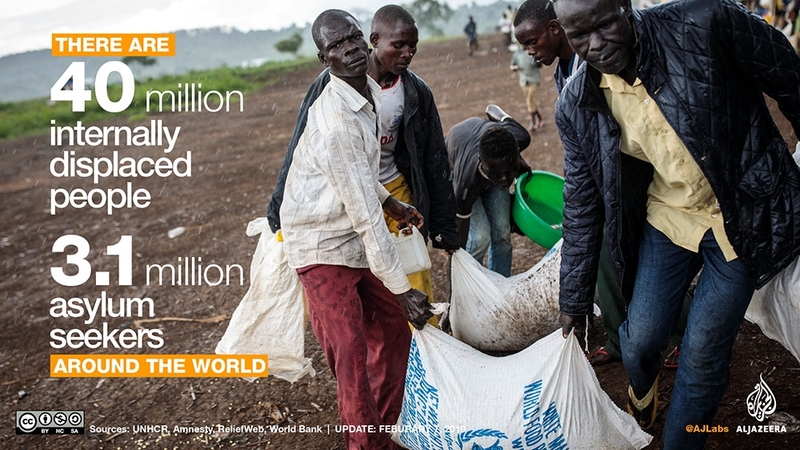 That figure has recently been rising because of ongoing crises in the Central African Republic, South Sudan, Somalia, the Democratic Republic of the Congo and Burundi. 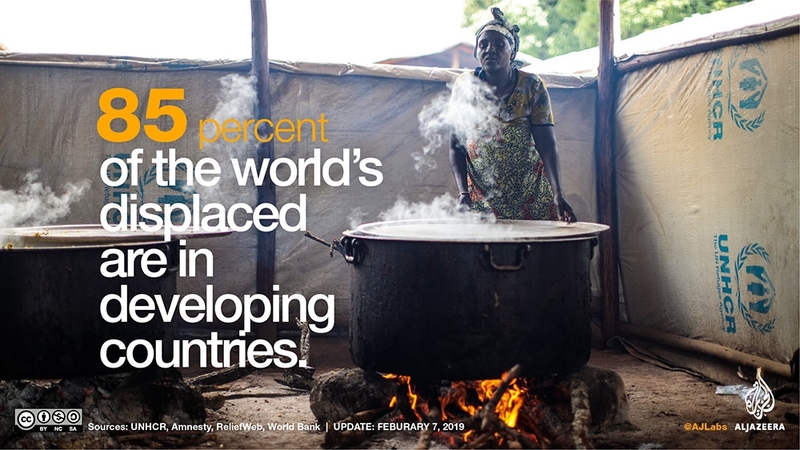 The continent hosts about 37 percent of the world’s 19.6 million refugees and 39.1 million internally displaced people, according to UNECA.